During a recent poll on Reddit, 460 people were asked to vote on whether 53 different ‘fringe’ games were actually sports and I take a look at how poker faired. According to the 460 people who were polled by Reddit user e8odie the answer is a resounding NO. 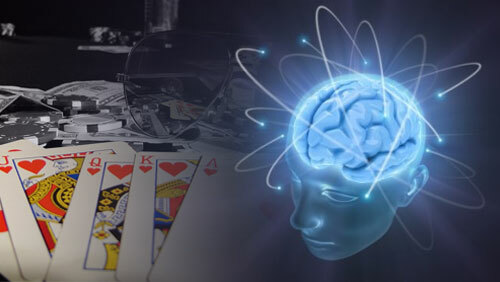 Of the 53 ‘fringe’ games that e8odie included in his poll, poker was rooted in last place, with an estimated 11% of those asked believing that poker is an actual sport. 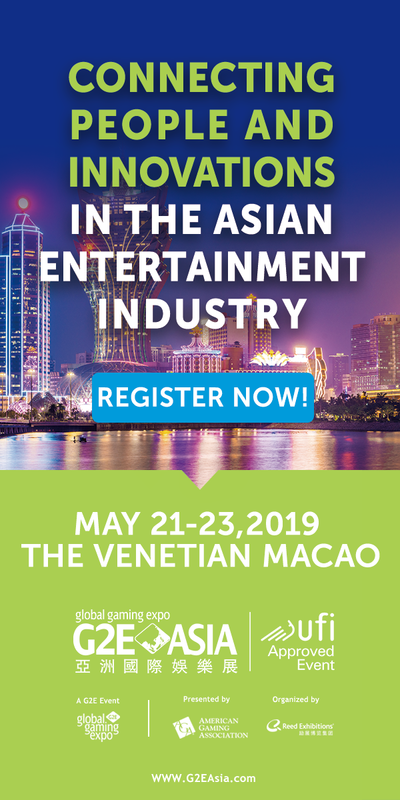 To rub salt into the wounds, more people believe that competitive eating contests, such as the recent Hot Dog Eating contest that was aired on ESPN, is more of a sport than poker. So poker is less of a sport than competitive eating, ultimate Frisbee, roller derby, paintball and cheerleading. I don’t know about you, but that sits in my palette like a little baby Octopus (yes they eat them alive in Korea, and I have a Korean wife). Should we care about the perception that poker is just a game? I think we should, and I am not alone. “You have to take stock and understand that this is a poll of 400 people on Reddit. This is not a proper survey that collects accurate data. However, it does give a trend. Today, only 10% of people believe it’s a sport. But that’s 10%. Next we can reach 20%, then 30%. That’s the new goal,” said Alexandre Dreyfus, CEO, Zokay Sports & Entertainment. The views of Alex Dreyfus are very important when it comes to this particular debate. Many believe he is the most influential person in poker when it comes to elevating its status from a game played in a bubble, to a game viewed as sport on a global scale. 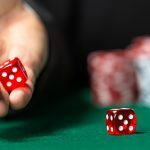 “The fact that poker is even mentioned in the study is a positive thing. This means there is potential. Perhaps, you are asking the wrong question. Instead of asking, ‘Is poker a sport?’ perhaps you should be asking, ‘should poker be promoted as a sport?” said Dreyfus. 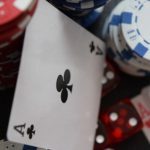 The French visionary recently penned a blog post entitled Sports Marketing: Poker is Mainstream, Legitimate and Bankable where he alludes to a study that shows 21.1% of 18-24 year old males feel that poker should be promoted as a sport. 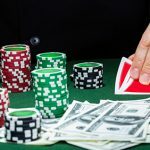 In that same article, Dreyfus explains that in the past decade poker has reached 100 million fans, has grown into a $4 billion industry, and last year – for the first time in poker’s history – players spent more than a billion dollars playing live tournament poker across 94 different countries. If it was an argument based solely on money then poker would very definitely be classified as a sport. There again poker is already classified as a sport. Dave Brannan is the CEO of Living it Loving it and Mindsports International, and he is working feverishly behind the scenes to propel poker onto the stage that he feels it deserves to be seated. “Let’s clarify something from the start. 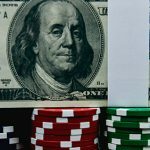 Poker is a sport, but the industry has a long way to go before this is recognized by potential sponsors, and more importantly governments.” Brannan explains. The way Brannan sees things, the problem is very simple, but the solution is very complicated. “Find an answer to the above points,” says Brannan. The introduction of the Global Poker Index (GPI) in 2011 reminds me of the introduction of the English Premier League back in 1992. It has the ability to shake things up, to add a nice gloss and sheen, a professionalism, and the ability to attract the right level of interest. With Dreyfus at the helm I believe they remain our most valuable gateway between the bubble that the poker community resides in and the rest of the world. The recent Fantasy Poker TV Studio format that Eric Danis presented at EPT Barcelona is an example of the kind of innovative thinking that is going on inside the cranium of Dreyfus. He is trying to make poker look like a sport. We are not trying to flop a Royal Flush here. It’s more like flopping a flush. Just ask the League of Legends (LOL) who in 2013 managed to pull off the impossible by convincing the U.S State Department that the League of Legends Championship Series is a professional sport. Poker could learn a thing or two about the success of the video game industry. Brannan also pulls the positives out of the Reddit study. So how can we turn this deep-stacked mystery into a turbo style answer? Dreyfus believes that the players have a vital role to play in the transformation. 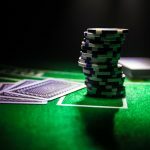 As Dreyfus points out in his blog post, the poker industry has taken a significant sidestep into the world of professional sport by hiring legit sportsmen and women who are already in the public eye. Rafael Nadal, Boris Becker, Ronaldo, Paul Pierce, Michael Phelps and Neymar all get a mention as sports stars who have been affiliated with poker either through sponsorship deals with poker companies, playing in live tournaments or just through the power of social media. We are also growing our relationships with the greatest sports teams in the world with PartyPoker a particularly strong player in this field with affiliations with Manchester United, Real Madrid, the Philadelphia 76ers and New Jersey Devils. But even with these strong affiliations there is still uncertainty over the legitimacy of poker. A few years ago I played in a PartyPoker sponsored poker tournament at Old Trafford, and as a Manchester United fan I was ecstatic to learn that I would be interviewing the legend Bryan Robson. My interview questions had to go under the microscope of the United Press officer before I sat down with Captain Marvel. By the time I got the piece of paper returned, there were very few questions that were left for me to ask. The reason was quite simple. They didn’t want their former player associated with gambling. Brannan is hoping this will change in the future. “I welcome the fact that the GPI has moved its attitude more towards poker being a sport, and hope that along with Mindsports International we can continue to change the views of governments and sponsors alike. Without the likes of Brannan and Dreyfus working tirelessly to turn poker into a legitimate game of skill paraded as a sport, I think we would be light years behind our current situation. Like the pair have quite clearly demonstrated. They are starting to convince me. Perhaps, it really is just a question of time? I’m going to make myself a hot dog and watch Debbie Does Dallas. Now that’s what I call proper sporting action!